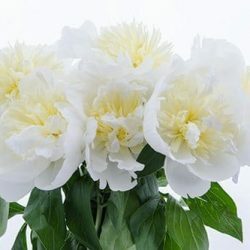 Fresh Peonies are a wedding flower favorite. 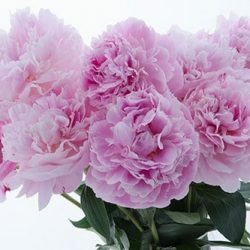 Peonies are known for their large blooms, making them a favorite in bridal bouquets and centerpieces. 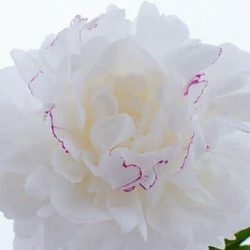 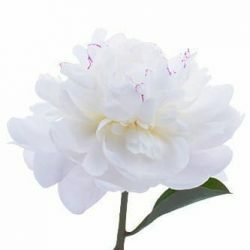 Choose from White Peonies, Cream Peonies, Pink Peonies, Blush Peonies, Red Peonies. 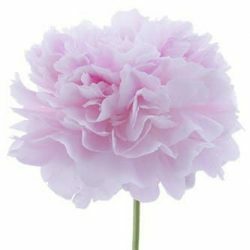 Peony are delicate flowers, avoid displaying in warm environments. 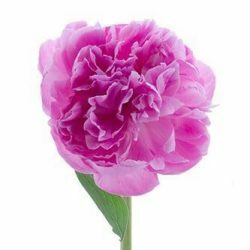 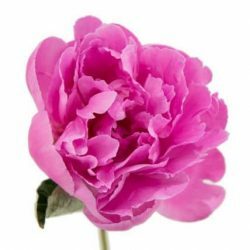 Buy Peony flowers in bulk fora wedding and special events.